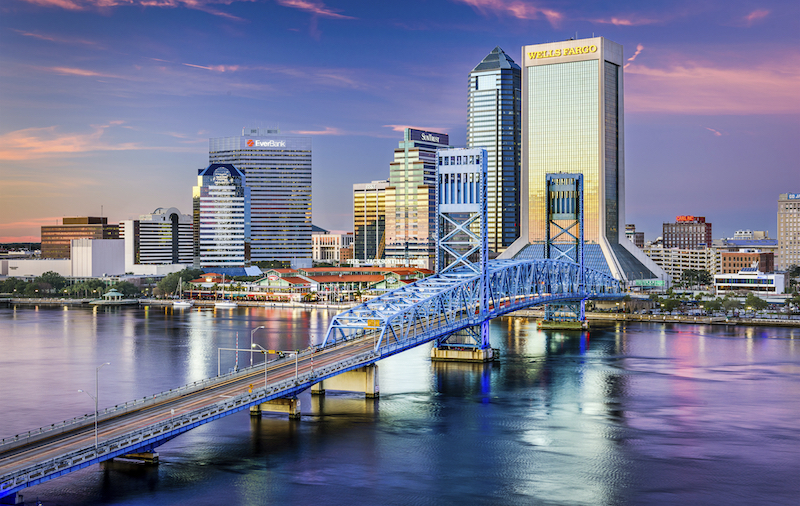 Awakening Recovery Center of Jacksonville, Florida believes strongly in a holistic approach for helping each individual keep chemical dependency in remission. Current research shows that brain neurochemistry can be altered by long-term continuous use of mood-altering substances. This research also reveals that the use of a holistic approach can improve brain function and hence improve recovery. Our team of addiction medicine physicians and therapists believes in additional options for clients to enhance recovery, including holistic rehab therapies. Holistic treatments have proven to be extremely effective in increasing addiction recovery rates and preventing relapse. Holistic addiction therapies are non-medicinal methods used in addiction recovery to complement traditional medicine. Holistic recovery aims to bring the mind, body and spirit into alignment. The holistic program at Awakening Recovery Center includes yoga, meditation, massage, exercise and nutritional counseling. By integrating these holistic addiction treatment components, our team treats the mind, body and spirit. Our program has helped hundreds of patients build a foundation of skills needed for lasting addiction recovery. Holistic treatment means treating the entire mind, body and spirit rather than physical symptoms alone. For addiction to last, you have to address the mental, bodily and spiritual effects that drugs and alcohol have. A healthy body is a key ingredient of lasting addiction recovery. Our team helps patients to focus on proper nutrition so recovery can provide a fresh start and give patients the nutrition they need to overcome their addiction. Exercise and Recreational Therapy: Regular daily exercise relieve stress, strengthens the body and provides for a regular routine. Activities are individualized and created to match your preferences and likes. 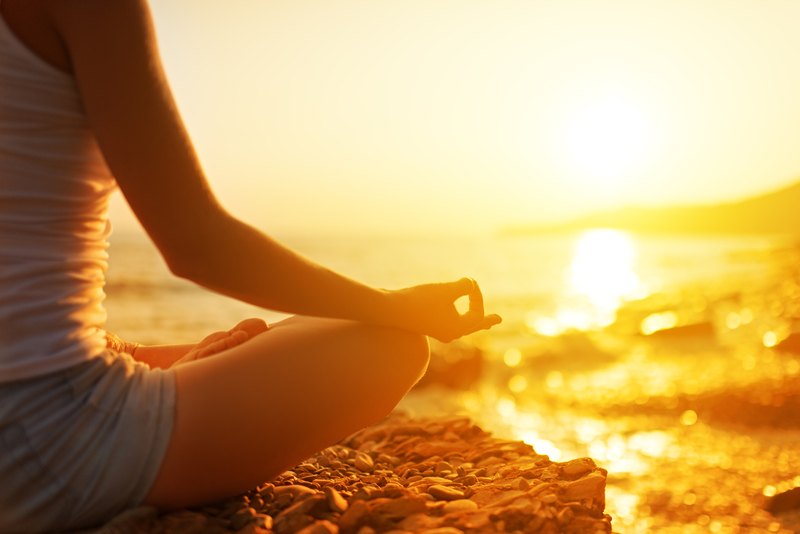 Meditation: A clear and conscious mind is essential to overcoming addiction. Guided meditation is an important part of many holistic treatment programs. Whether yoga or tai chi, these practices help increase focus and clarity of mind. The most effective holistic recovery programs build on traditional addiction treatment methods. Managing withdrawal symptoms from quitting alcohol and other central nervous system (CNS) depressants often requires medical supervision. At the core of holistic health is the belief that dependence on illicit substances goes beyond just the physical addiction. Addressing the physical aspect of cravings and withdrawals is not enough – to have a lasting recovery, the connection to the spiritual, social and physical needs need to be considered. Patients are encouraged to think about their bodies differently. The majority of addicts are in the habit of taking a drug to change the way they feel – whether it be an illegal, prescription or over-the-counter drug. Patients learn alternative ways of coping with stress with natural options such as breathing exercises, yoga, exercise and more. The goal of holistic therapy is to address the imbalance of traditional medicine treating just the symptoms. A holistic approach will help the whole person.